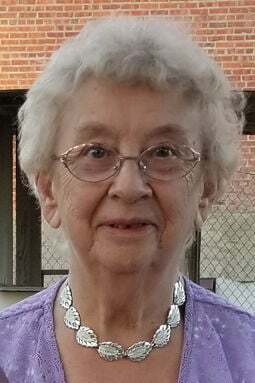 Norma J. Kotas, age 87, of Milligan, died Monday, February 11, 2019, in Fairmont. Born July 22, 1931, in Ohiowa, to Louis & Agnes (Sluka) Most. Survived by sons: Dennis & Lois Kotas of Milligan, Doug & Yvonne Kotas of Milligan, David Kotas of Fawcett, Mo., Delbert & Susan Kotas of Juniata, sister; Lucille Capek of Milligan, sister-in-law; Velma Kotas and husband John Kirby of Lincoln, six grandchildren, one great-grandchild, one great-great-grandchild.